in the most beautiful and original way possibly. 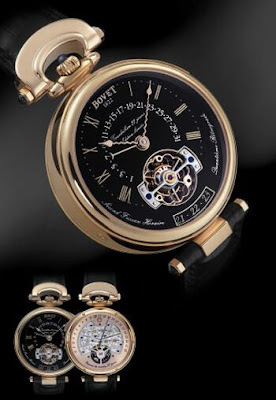 Bovet's total production is fewer than 2000 watches a year. Many are in limited series. Some are unique pieces. Such watches, made to order, take months to create.